Well, I've been quiet here, but I need to vent. 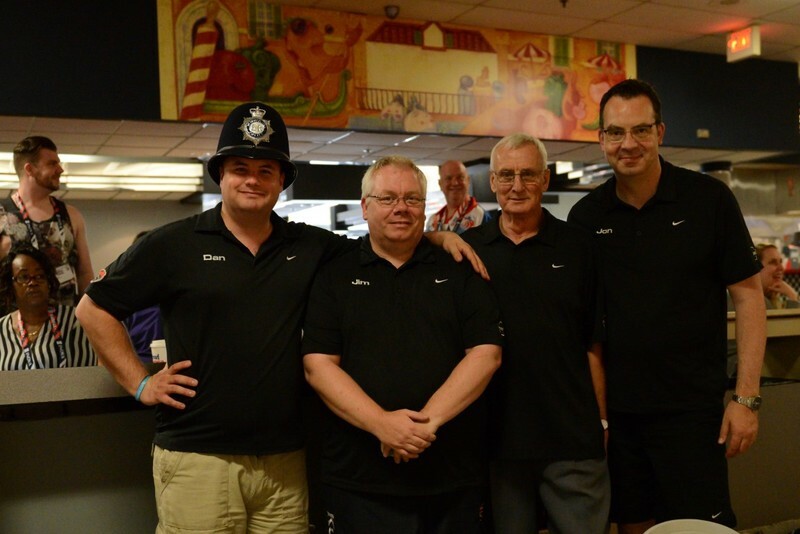 This was my 5th WPFG Bowling event. I thoroughly enjoy the competition and camaraderie. In regards to possible average falsification, that would lie on the governing bodies stated in the rules (FIQ, and the WPFG Federation). The thing that really has me miffed is that at least one competitor was re rated into another division after he bowled a few games. While on the surface some believe this is correct, it is totally incorrect- these decisions have consequences. You simply don't change rules in the middle of the tournament (or once it commences). 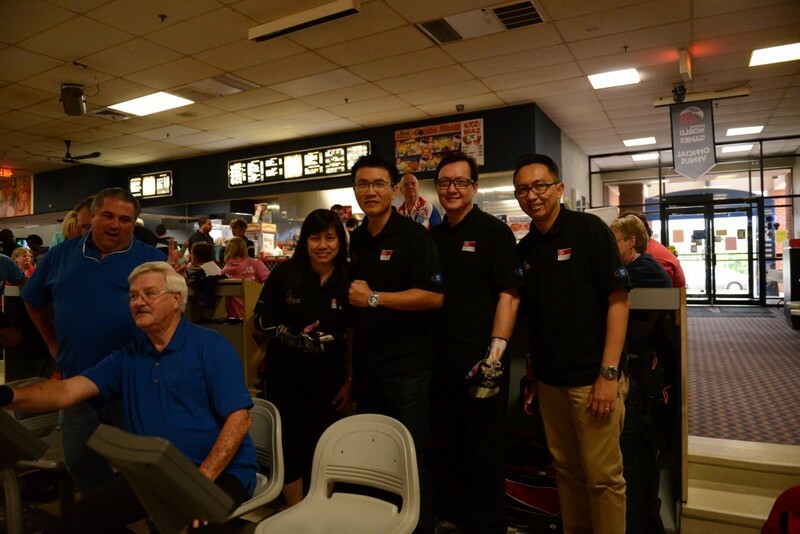 Per the worldbowling.org website, I found this: 3.3 Eligibility 3.3.1 Players participating in sanctioned tournaments must be certified by their respective national federation. The federation must not be under suspension by FIQ.....therefore, an average once submitted must have been certified, correct? People complaining regarding that submitted average have a right to do so, but I am not finding anything in these rules regarding a re rating once competition begins. I would then conclude that if an average was indeed falsified, the competitor would be disqualified, NOT moved into another division. He may keep his possible wrongly awarded medals, but he should not be deemed a champion in the record books- the proper award winners should be recognized and awarded medals. So while some are applauding the ruling of moving this competitor into a higher/proper division from his original division, it has cost a few competitors who were honest (like ME), silent at the lanes (ME) a medal or two. I maintain I can sleep at night knowing I gave my all, and may probably be robbed of a medal. I am planning on writing a letter. I have never ever protested a tournament. 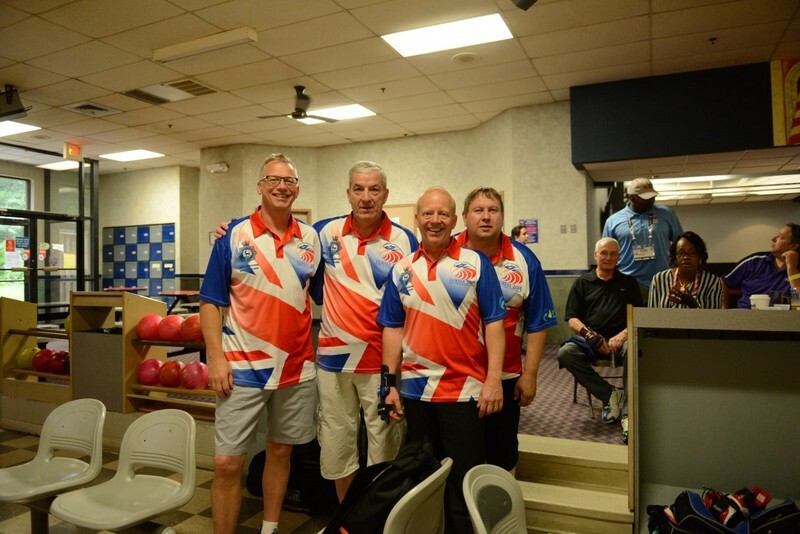 I'm a USBC Local representative back home, and I've seen my share of errors by bowlers themselves, or even our own errors in our association. I too plan on bowling in Montreal despite my sadness of what transpired. Well, I've been quiet here, but I need to vent. 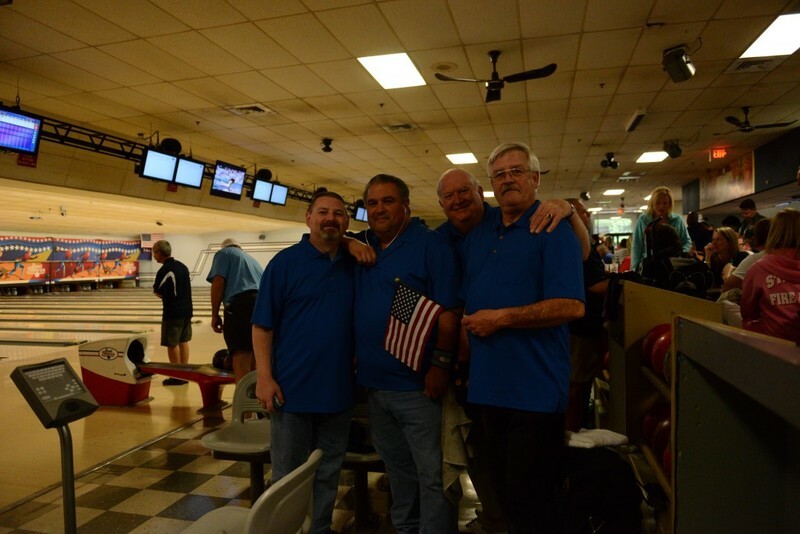 This was my 5th WPFG Bowling event. I thoroughly enjoy the competition and camaraderie. In regards to possible average falsification, that would lie on the governing bodies stated in the rules (FIQ, and the WPFG Federation). The thing that really has me miffed is that at least one competitor was re rated into another division after he bowled a few games. While on the surface some believe this is correct, it is totally incorrect- these decisions...Well, I've been quiet here, but I need to vent. 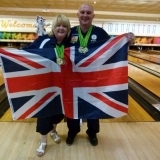 This was my 5th WPFG Bowling event. I thoroughly enjoy the competition and camaraderie. In regards to possible average falsification, that would lie on the governing bodies stated in the rules (FIQ, and the WPFG Federation). The thing that really has me miffed is that at least one competitor was re rated into another division after he bowled a few games. While on the surface some believe this is correct, it is totally incorrect- these decisions have consequences. You simply don't change rules in the middle of the tournament (or once it commences). federation. The federation must not be under suspension by FIQ.....therefore, an average once submitted must have been certified, correct? People complaining regarding that submitted average have a right to do so, but I am not finding anything in these rules regarding a re rating once competition begins. I would then conclude that if an average was indeed falsified, the competitor would be disqualified, NOT moved into another division. He may keep his possible wrongly awarded medals, but he should not be deemed a champion in the record books- the proper award winners should be recognized and awarded medals. So while some are applauding the ruling of moving this competitor into a higher/proper division from his original division, it has cost a few competitors who were honest (like ME), silent at the lanes (ME) a medal or two. I maintain I can sleep at night knowing I gave my all, and may probably be robbed of a medal. I am planning on writing a letter. I have never ever protested a tournament. 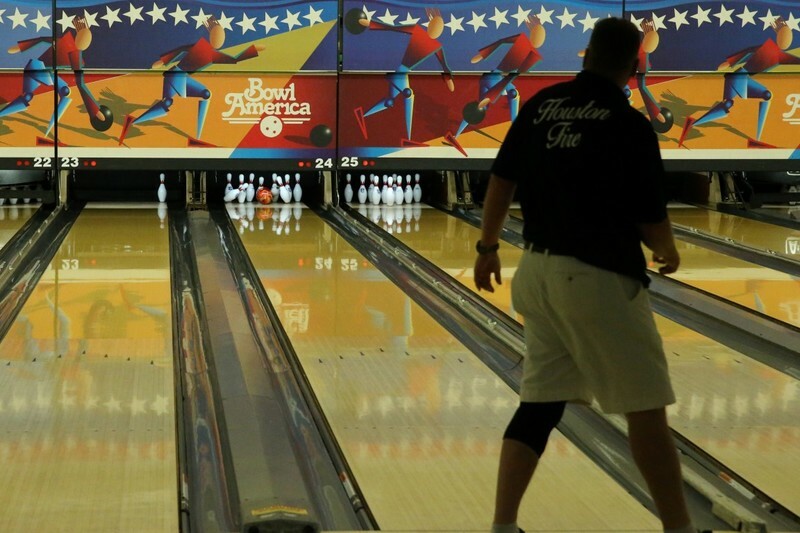 I'm a USBC Local representative back home, and I've seen my share of errors by bowlers themselves, or even our own errors in our association. It's just sad, and I hope I don't look like some kind of selfish fool. In reading the bowling rules, and abridged rules, they seem to contradict or give way too much leeway at the tournament site. We deserve better. I also fear a bunch of griping may backfire on us, but I would hope not. Bob, I totally agree with you. that bowler should have been DQ immediately. Thanks Alan. My steering wheel is a tad bent, as I squeezed it too hard on my drive back home Thursday night. After a night's rest, I decided to protest. I hope everything is resolved and all bowlers are content with the upcoming rulings/updated standings in time. What an unfortunate turn of events for all the bowlers. I knew there would be trouble when I registered on the first morning, because when I offered the required proof of my average, I was told they didn't need it! Without doubt, that was the most incompetently organised event I have ever attended, but I had a great time with the other competitors none the less (Craig Kessler you know who you are!). However, the complete lack of the Games organisers to answer the post event concerns of the competitors is disgraceful. Very nice! Where are the medals from? Thanks- from the Ohio Police & Fire Games completed earlier in June. Driftwood makes a great medal stand lol. Thanks- from the Ohio Police &amp; Fire Games completed earlier in June. Driftwood makes a great medal stand lol.